In chapter two of our book we describe some basic concepts like operating system – which is the software running a computer. 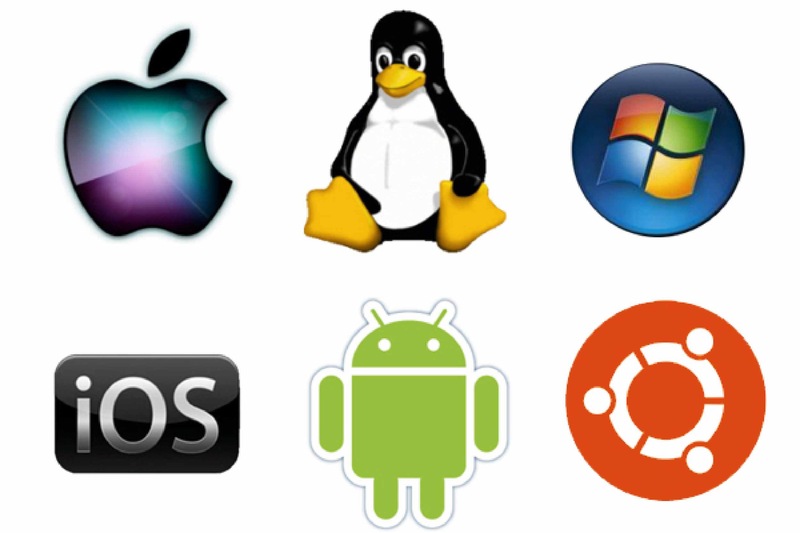 There are many such operating systems and some like Linux are open source, meaning the underlying code can be changed as required. Apparently, North Korea has taken an open source operating system to another level, modifying it to track file usage. You can read an article here about it, but I guess what it reminds us is that operating systems are about controlling after all. By martinjquinn in Ch 2 - basic terminology and concepts on January 4, 2016 .